Machine Engraving is the practice of incising a design onto a hard, usually flat surface by cutting into the surface using a cutting tool with a revolving bit. Machine engraved labels using a metal such as brass or stainless steel as the substrate will require the incised engraving to be paint filled for them to be readable at a distance. Alternatively, machine engraved labels can be produced using multicoloured layered rigid plastic where the depth of the engraving tool will reveal one or other of the layered colours. The engraving was a historically important method of producing images on paper in artistic printmaking, in mapmaking, and also for commercial reproductions and illustrations for books and magazines. 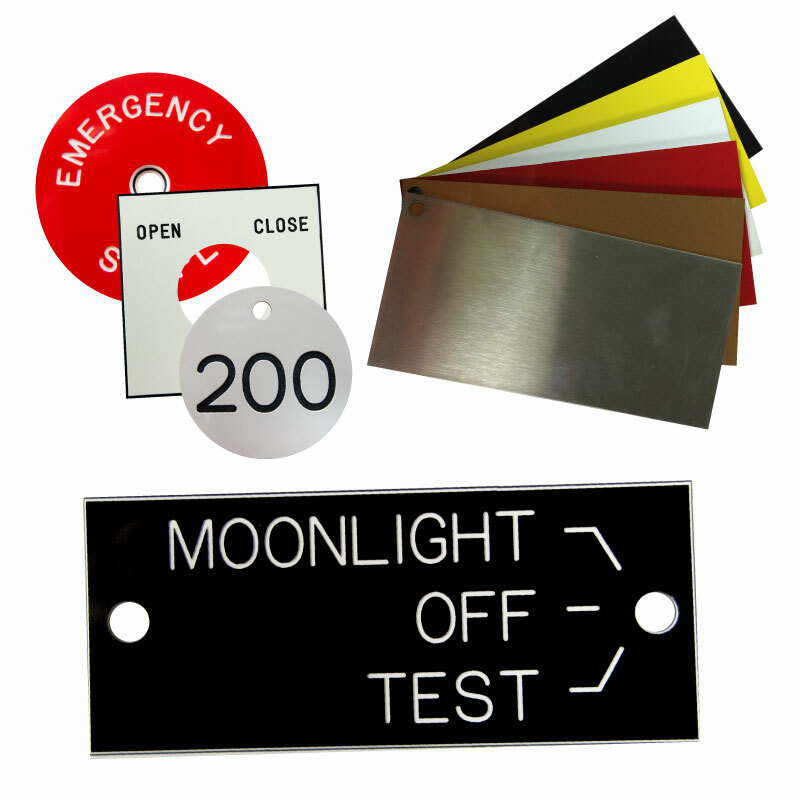 Today, however, it is more commonly used for the production of Machine Engraved signs and labels where the ability to produce very small quantities of engraved labels or signs with variable information is a big advantage.